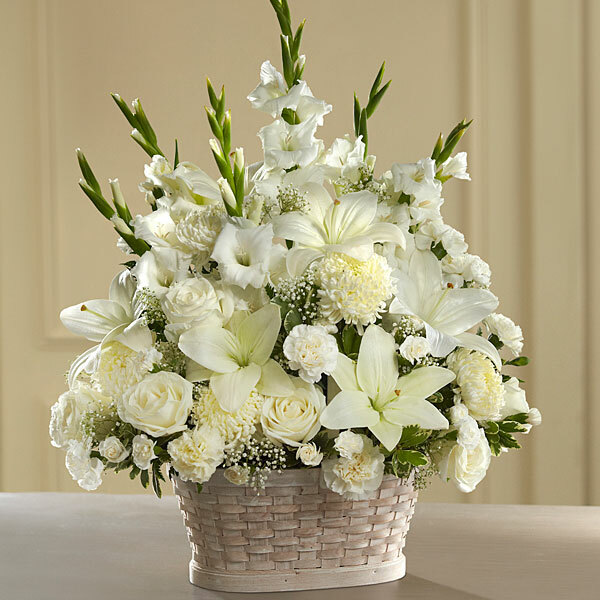 Provide comfort for the family of Barbara Riley with a meaningful gesture of sympathy. Barbara G. Riley, 78, passed away March 20, 2019 at home surrounded by family. Barbara was born June 6, 1940 to George Edison and Helena Belle (Sievers) Smith in Denver, CO. She was the second of ten children. Barbara was raised in Glenwood Springs, CO and as a young girl she enjoyed spending summers at her father’s saw mill. She graduated from Glenwood Springs High School and attended college at Brigham Young University. She is survived by her husband of 58 years, Patrick, children; Michael (Lorna) Riley, Kristine (Paul) Robertson, Gregory (Stephanie) Riley, Sean (Annie) Riley, Jennifer (Jeff) Coalson, Matthew (Carla) Riley, Rebecca (Carlos) Vera, Barbara ‘Barbie’ (Gerrard) Carmichael, Mary Ellen (Shane) Porter, Megan (Ivan) Harper, 41 grandchildren and 8 spouses, 28 great-grandchildren, sisters; Marsha, Cheryl, Susan, Lori, and brothers; Dennis, George, and Brad. She was preceded in death by her daughter Michelle, parents, sister Nancy and brother Lance. Funeral services will be held Saturday March 30 at 10:30 am at the Church of Jesus Christ of Latter-day Saints, 409 29th St in Glenwood Springs. A viewing will be that morning from 8:30-10:00. Interment will follow the funeral services at the Rosebud Cemetery under the direction of Farnum Holt Funeral Home. 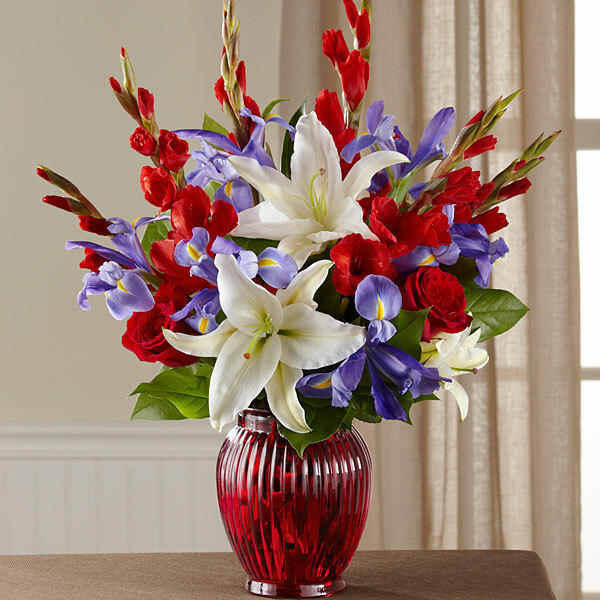 To send flowers in memory of Barbara G. Riley, please visit our Heartfelt Sympathies Store. Wendy Ward, Chris & Liz Greene, and others have sent flowers to the family of Barbara G. Riley. My name isCarlein. I am a Bible teacher. I am sorry for your loss. A scripture that has given me much comfort is Revelation 21.4 which promises that one day death shall be no more. I hope this truth brings you comfort also. Dear Marsha and Family, I am so sorry for your loss. Barbara was a wonderful woman and I was blessed to have known her. All my love, Wendy Ward. Wendy Ward purchased flowers for the family of Barbara Riley. To Greg and Family - Our thoughts and prayers are with you during this most difficult time. May the great memories overcome the pain. Our condolences. Chris & Liz Greene purchased flowers for the family of Barbara Riley. Jen - You and your family are in our thoughts and prayers today! Wel love you! Heartfelt Sympathies Store purchased flowers for the family of Barbara Riley.